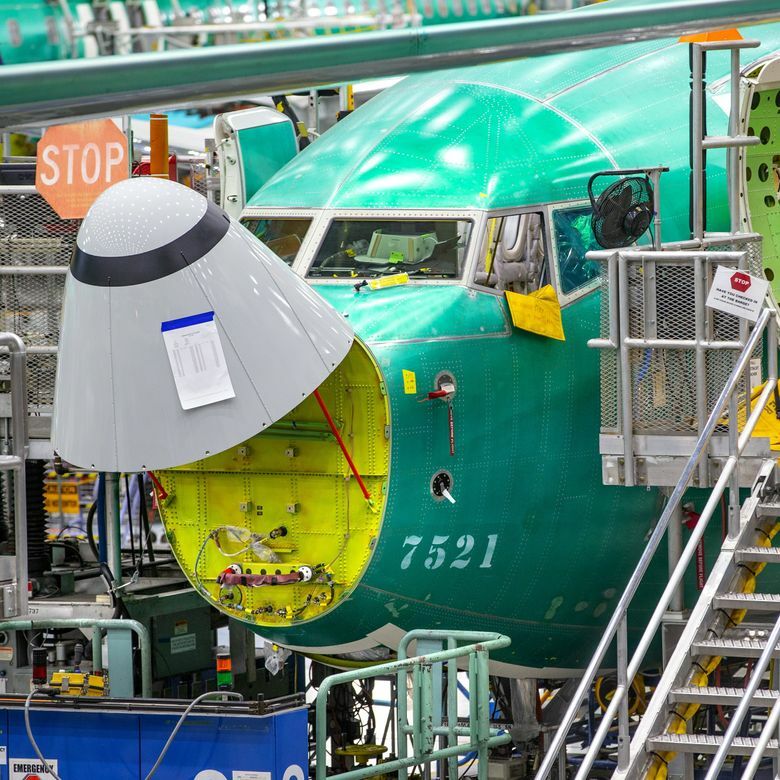 Boeing on Wednesday mounted an effort to win back the trust of airlines, safety regulators and the flying public and get its 737 MAX back in the air. The company described detailed changes to the jet’s flight-control software and what its engineers have been doing since the recent fatal crashes of two airplanes. While declaring that will make the system “more robust,” it denied the changes mean the original design was inadequate. 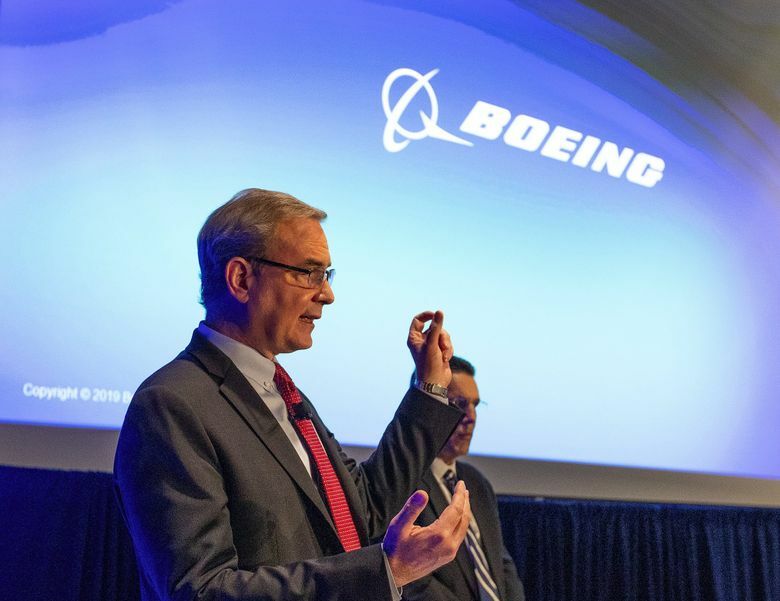 At a news conference at Boeing’s airline customer facility in Renton, Mike Sinnett, vice president of product strategy and development, presented the details of the planned software update. As expected, the changes to the suspect flight-control system known as the Maneuvering Characteristics Augmentation System, or MCAS, mean that it will be activated by input from two sensors instead of a single one; that it will operate only once, not multiple times, if the sensor reading remains stuck at a high value; and the power of the system will be limited so that the pilot can always pull back on the control column with enough force to counteract any automatic nose-down movement MCAS causes. Boeing will also introduce training for pilots on the changes to the MCAS system. This training, which Sinnett said is “provisionally approved,” will consist of about a half-hour of computer-based training. He said that since the MAX will handle exactly the same as the older model 737, no simulator training will be required. However, it’s up to the Federal Aviation Administration (FAA) and foreign regulators to determine when the plane will be allowed to return to service. Several countries have said they plan to do their own certification rather than follow the FAA’s lead. Then, each airline operator will have to run its flight crews through the new MCAS training. In a separate part of the news conference, Boeing answered questions from reporters on condition that the person speaking not be named. In the Lion Air crash last October, black-box data released in the preliminary investigation show that MCAS was triggered by a single faulty sensor and repeatedly pushed the nose of the jet down as the pilots struggled to pull it back up before losing control. Initial indications that the Ethiopian Airlines crash this month might also involve MCAS were enough for regulators around the world to order the fleet grounded. 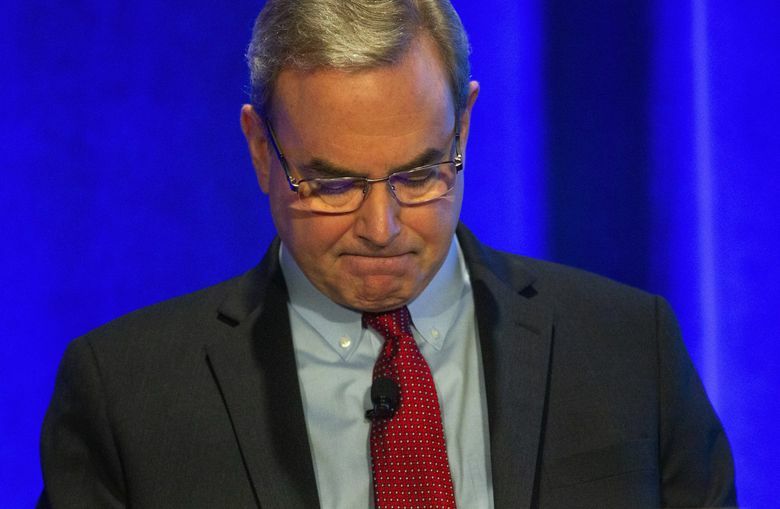 “One-off occurrences happen, like the accidents we have just experienced, and cause us to always go back and question our basic assumptions and look at our design processes,” Boeing said in answer to questioning about why the change has been made. “As tragic as this is — and these two accidents are terribly tragic, and we understand the gravity of that — we do learn from it,” Boeing said. Boeing points out that MCAS can be countered by the pilots and, if all else fails, can be turned off by flipping two cutoff switches. Sinnett defended the original certification of the airplane and of MCAS, which was described by air safety engineers as seriously flawed in a Seattle Times story this month. “The rigor and thoroughness of the design and testing that went into the MAX gives us complete confidence that the changes we are making would address any of these accidents,” Sinnett said. Attendees could watch Boeing pilots sitting in a simulator, and talk to them at the same time, so that they could request simulated flights with specific scenarios. 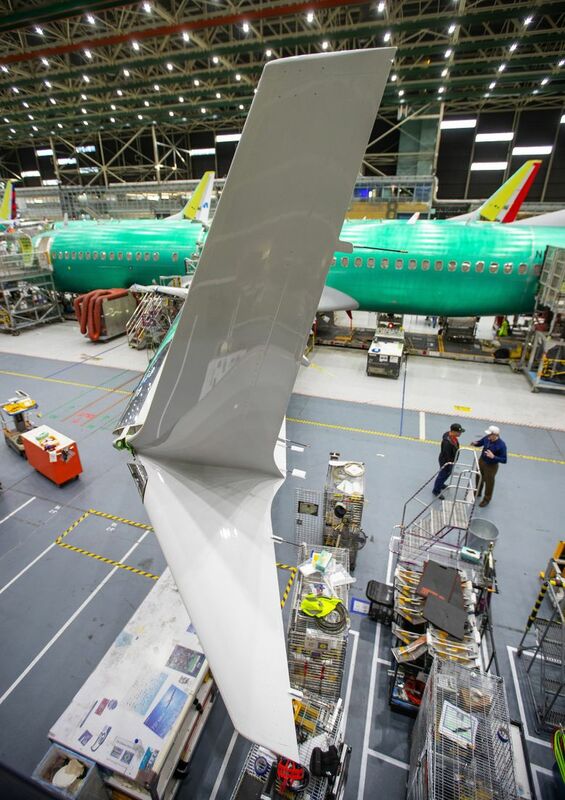 American, Southwest and United, the three U.S. airline operators of the MAX, sent representatives to Boeing’s software-fix rollout, as did Alaska Airlines, which is due to take delivery of the MAX this year. Jason Goldberg, a 737 captain with American and a spokesman for the American Pilots’ Association, said his union sent pilots to Boeing’s first information session in Renton on Saturday and to follow-up meetings this week in which they got the chance to fly a 737 MAX simulator to test various emergency scenarios with both the original and the updated MCAS software.